This is a common Republican talking point in pushing to defund Planned Parenthood — that community health centers across the country can absorb the (non-abortion) work of Planned Parenthood. Ryan said that for each Planned Parenthood clinic, there are 20 federal community health centers that can provide the kinds of services that Planned Parenthood provides. Is that correct? The numbers alone are close to accurate. 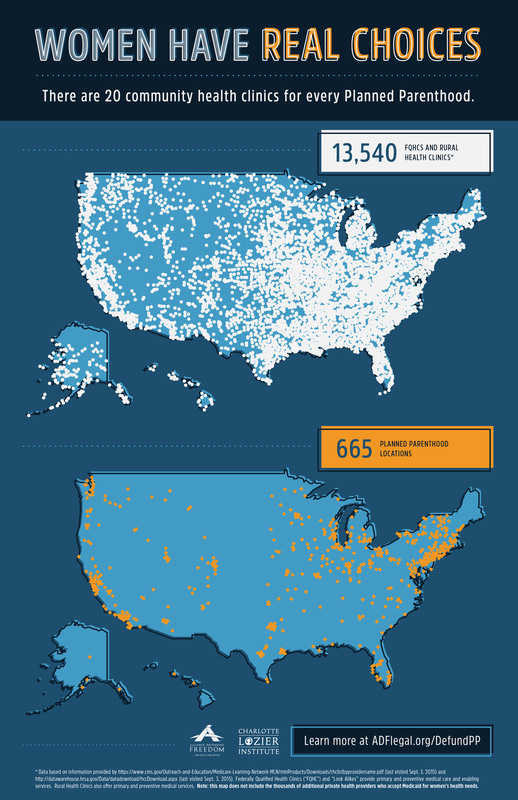 There are about 650 Planned Parenthood health centers. There are more than 9,800 health center delivery sites in the federal Health Center Program and about 4,100 in the Rural Health Clinic program. Under these programs, outpatient primary care clinics get reimbursed by the Centers for Medicare and Medicaid Services for helping medically underserved populations. But there are technical differences, especially with rural health clinics. Ryan uses the term “federal community health centers,” which is used interchangeably with federally qualified health centers in the political debate over Planned Parenthood funding. Medicaid is a major source of revenue for both Planned Parenthood clinics and federally qualified health centers. So legislation to “defund” Planned Parenthood focuses on pulling Medicaid funding and other federal grants from Planned Parenthood and redirecting them to federally qualified health centers. Planned Parenthood primarily serves low-income patients, according to its data. Of about 2.5 million patients it reportedly served in 2015, 75 percent had income at or below 150 percent of the federal poverty level. Federally qualified health centers are required to provide care to everyone, regardless of whether they can pay, and offer sliding-scale fees based on the patient’s ability to pay. These health centers serve a larger and more diverse patient population than Planned Parenthood because they offer more comprehensive services (primary, dental, behavioral health). Both Planned Parenthood and federally qualified health centers provide family planning services. But federally qualified health centers, in total and individually, provide fewer contraceptive services than Planned Parenthood, according to the Congressional Research Service. In 2014, the health centers in total provided 1.3 million contraceptive services and Planned Parenthood clinics provided 3.6 million. As Ryan says, federally qualified health centers and rural health clinics do provide the types of women’s health services (other than abortions) that Planned Parenthood does: STD/STI testing and treatment, contraception, cancer screening and prevention, and other services, such as pregnancy tests and prenatal services. But rural health clinics are not required to provide services to low-income patients and aren’t required to offer a sliding-fee scale. And they’re not required to offer family planning services. “While many RHCs [rural health clinics] have a sliding fee scale and see patients regardless of financial implications, some RHCs would not see patients if the patient was uninsured or low income due to financial constraints,” said Nathan Baugh, government affairs director for the National Association of Rural Health Clinics. Baugh added that some rural health clinics “might not be able to absorb those Planned Parenthood patients if they do not have access to the grant money” that is appropriated for federally qualified health centers. It’s uncertain whether community health centers can completely absorb Planned Parenthood’s workload, at least immediately after Congress pulls Medicaid funding. The Congressional Budget Office found that there are too many unknown factors, such as whether non-federal funding could completely cover the Medicaid funding that Planned Parenthood currently receives. Pulling Medicaid funding from Planned Parenthood would reduce the use of contraceptives and increase the cost of births to the federal government, the Congressional Budget Office found. Despite the costs, the provision would result in a net reduction of federal spending over a 10-year period. But it would cause some immediate disruptions in patients’ access to family planning services at least in the first year, CBO found. It estimated that somewhere between 5 to 25 percent of patients served by Planned Parenthood would face reduced access to care. But this analysis did not include whether rural health clinics could fill that gap. CBO warned that unless required under new legislation, federally qualified health centers would not necessarily use new federal funds to pay for family planning services. These health centers could allocate increased funding to a variety of primary and preventive care services, rather than specifically for family planning services that Medicaid beneficiaries would otherwise have gotten from Planned Parenthood. Ryan’s spokeswoman, AshLee Strong, said increasing funding for federally qualified health centers by as much as $500 million “would undoubtedly assist in ensuring a smooth transition. We’ll look to provide resources again with a president who’ll sign it into law.” Previous legislation was written so that if the organization stops participating in abortion services, it would be eligible again to receive Medicaid funding, Strong said. Ryan said redirecting federal funding from Planned Parenthood to “community health centers” would allow the centers to provide the same types of services without the controversy surrounding abortion. He was referring to a network of nearly 14,000 outpatient clinics that receive Medicaid funding but don’t do abortions, and said there are 20 such clinics for each Planned Parenthood clinic. Ryan is referring to federally qualified health centers and rural health clinics, which are both outpatient primary care health providers for underserved populations. He is correct that these centers, combined, are vastly bigger in network than Planned Parenthood and “provide these kinds of services” that Planned Parenthood does (i.e., cancer screening, STD/STI screening and treatment, contraceptive services, pregnancy tests and prenatal services). But a key caveat is that rural health clinics — which account for about a third of the network that Ryan is referring to — are not required to provide family planning services and do not have to serve low-income patients. And federally qualified health centers provide a broader range of services and fewer contraceptive services than Planned Parenthood does. The Congressional Budget Office has warned there would be an immediate disruption of services if Congress pulls Medicaid money from Planned Parenthood and instead increases funding to federally qualified health centers. 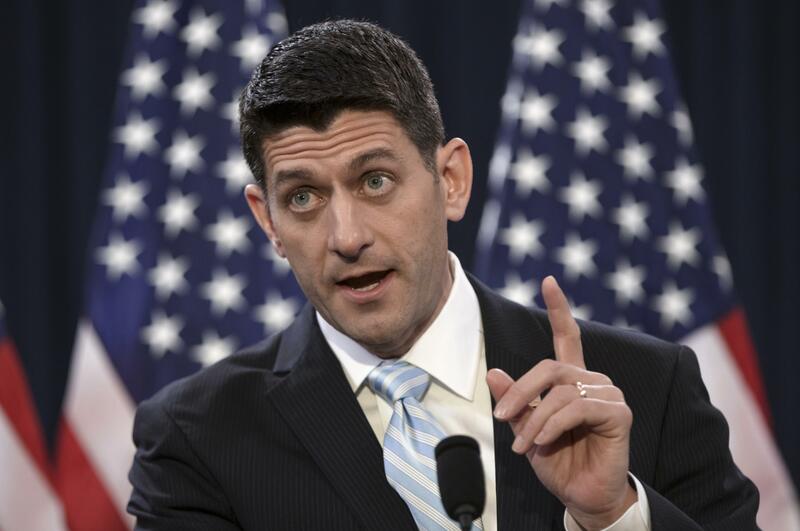 Ryan’s statement is based on assumptions that are too uncertain, and lack context. 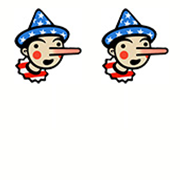 We award him Two Pinocchios. "For every Planned Parenthood, there are 20 federal community health centers. They’re vastly bigger in network, there are so many more of them, and they provide these kinds of services without all of the controversy surrounding this issue [abortion]."